Telenor Connexion today announced the appointment of Dean Woods as Chief Sales Officer. In this role, Dean will be responsible for the leadership of Telenor Connexion’s global sales team, sourcing new business opportunities and developing the already established global customer portfolio. 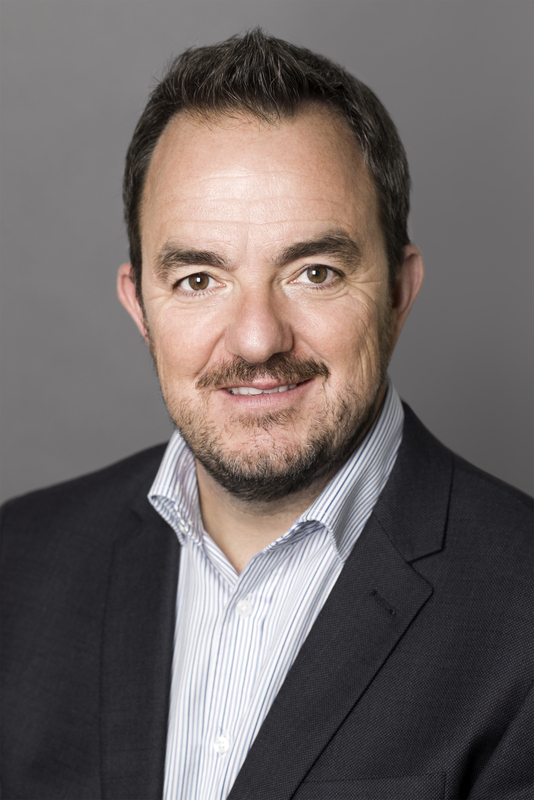 Dean Woods has been appointed Chief Sales Officer at Telenor Connexion. Industry veteran with a proven track record of driving double-digit revenue growth to head company global sales efforts in the rapidly expanding Internet of Things market. Telenor Connexion, a leading global provider of IoT solutions, today announced the appointment of Dean Woods as Chief Sales Officer. In this role, Dean will be responsible for the leadership of Telenor Connexion’s global sales team, sourcing new business opportunities and developing the already established global customer portfolio. Woods brings over 23 years of experience in the Telecommunications and Machine-to-Machine/Internet of Things industry. He has been employed by Telenor Connexion since 2009 and has held the positions of Head of Market Expansion, Head of Region UK and Ireland, US and APAC and Head of Sales IoT Solutions. Prior to joining Telenor Connexion Woods held the position as Service Business Director at Huawei Technologies. “Dean has been instrumental in ramping up Telenor Connexion’s presence in the regions and has a proven record of building sales organizations and delivering results. His strong winning attitude and personality are assets that will complement and enhance Telenor Connexion’s ability to meet the needs of our customers as we continue to provide innovative IoT solutions to the global marketplace“, said Mats Lundquist, CEO, Telenor Connexion. Dean Woods has officially begun his role as Chief Sales Officer as of March 1.